‘Low operating costs, comprehensive support and more flexible Rolls-Royce Tay engine support solutions are the drivers behind all of the deals these last six months’, says Fokker Services’ Director of Aircraft Remarketing Peter van Oostrum. Latin America’s Fokker presence has increased as Air Panamá took delivery of 3 Fokker 100s making a total of 5. 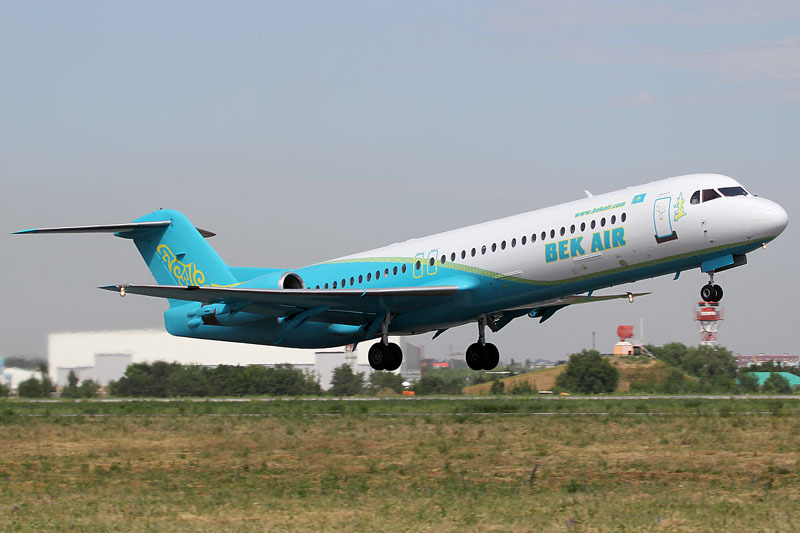 Kazakhstan’s Bek Air added 1 more Fokker 100 to its fleet, making a total of 7, serving both scheduled and charter routes. Virgin Australia Regional Airlines bought 2 more Fokker 100’s making a total of 15. At the same time, Network Aviation, a Qantas subsidiary, also purchased 2 more Fokker 100’s making a fleet of 14 Fokker 100’s. In South Africa, Golden Wings took ownership of the Fokker 70 that was previously leased. While no Fokker 50s were placed yet this year, two aircraft were converted to full freighters and delivered to Swedish operator Amapola. Fokker Services does not sell nor lease Fokker aircraft. Rather, it facilitates placements by sellers and lessors through its FLYFokker program, in addition to providing comprehensive support to Fokker aircraft operators throughout the world. At present there are more than 500 Fokker aircraft operational across the world. The Fokker aircraft have earned a reputation for advanced technology, comfort, operational reliability, low noise levels and durability. Many consider the Fokker aircraft among the best mid-size aircraft ever built.